Mandeville was founded by Master Wigmakers John and Judy Clifton in 1969. Unhappy with the existing wigmaking methods and materials available, they initiated a research and development programme with a vision to create an extremely lightweight wig, that moved and reacted exactly like a natural head of growing hair. To assist them with the programme the British Government awarded Mandeville three prestigious awards, allowing them to bring their vision to fruition and develop the ultimate wig. The technology developed from this programme is still used and unique to Mandeville to this day. In 2014, after 45 years of devotion to Mandeville, John and Judy retired from the business leaving their long established creative team Jo Pickering, Janet Daly and Robert Frostick to carry on their legacy into the future with Mandeville London. Between the three of them they have over 100 years of wigmaking experience at Mandeville. Together with Janet Broughton and Brenda Hough who lead Mandeville’s talented team of wig knotters and foundation makers, they all continue to be dedicated to the art of wigmaking, helping to improve the lives of people affected by hairloss. 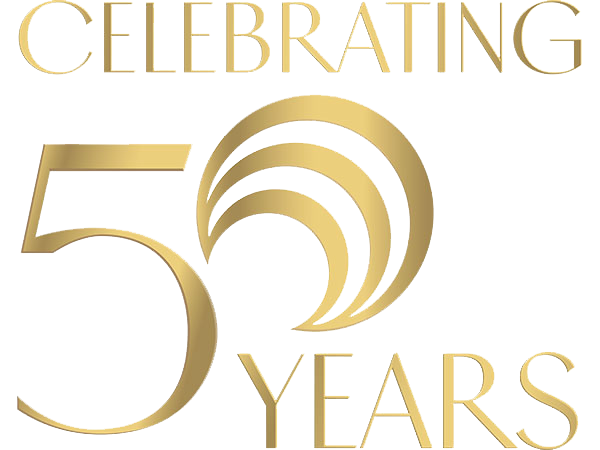 Celebrating 50 years in the art of wig making and helping thousands of people from all over the world with their hair loss.